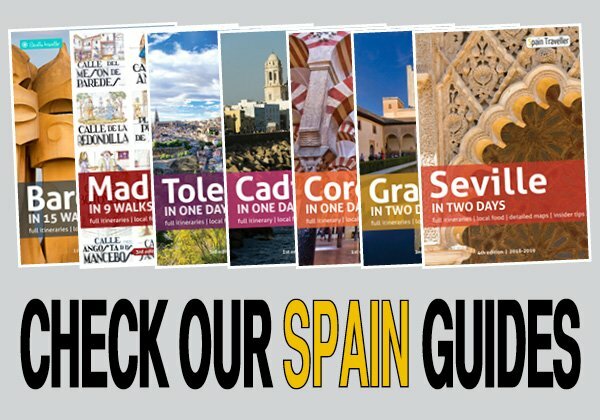 Spain has a huge range of hotels, hostels and apartments to suit all budgets. As well as browsing my Spain hotel choices, it’s worth searching at Booking.com and seeing if there are any special discounts or special offers available for the dates of your stay. You can also read reviews of Spain hotels written by previous guests. Here are my personal recommendations for Spain hotels, broken down by destination. With a wide range of affordable, good-quality 4 and 5-star hotels on offer, it won’t be hard to decide where to stay in Barcelona. From sleek and modern buildings to restored 19th century mansions of the Barri Gòtic, the best hotels in Barcelona are available to every budget and personality. Prices rise during the peak travel seasons, so plan ahead. 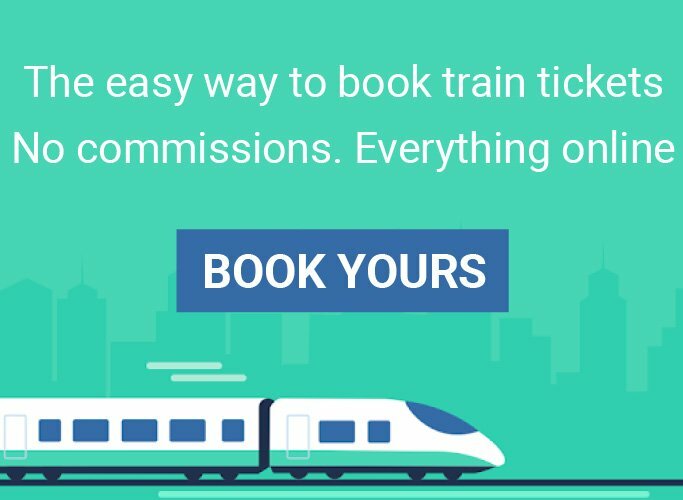 Obviously, the more affordable options can usually be found outside the city’s tourist zones, which are easy to access thanks to good public transportation. So regardless of whether you are looking for a luxury stay, a small boutique guesthouse, or something in between, my selection has you covered. 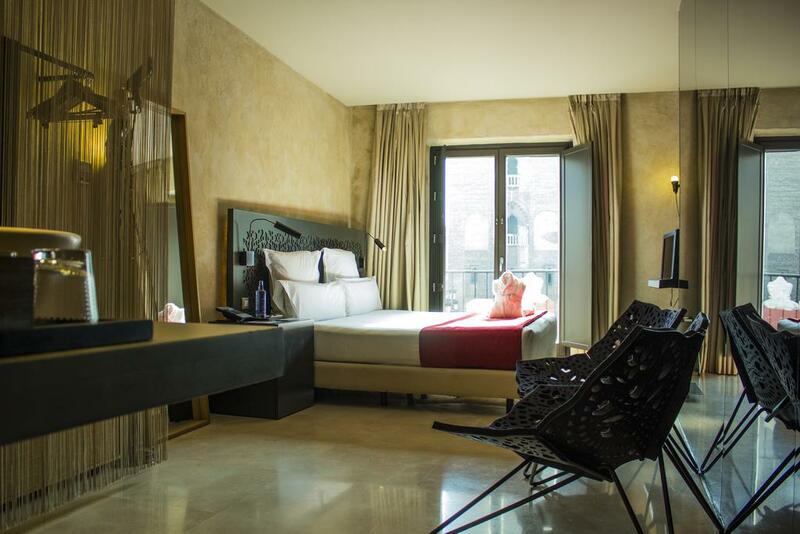 Here are what I consider the best Barcelona hotels. Ah, but where to stay in Cordoba? With 800+ distinct accommodations spread amongst the city’s old city center and the more modern areas, there are so many places to choose from! It can be a bit difficult to narrow down the best Cordoba hotels! Today, Madrid’s hotels, thanks to increasingly strict laws and well-planned renovations, include some of the finest in the world, ranging from grand luxe bedchambers fit for a prince to bunker-style beds in the hundreds of neighborhood hostales and pensiones (low-cost accommodation). 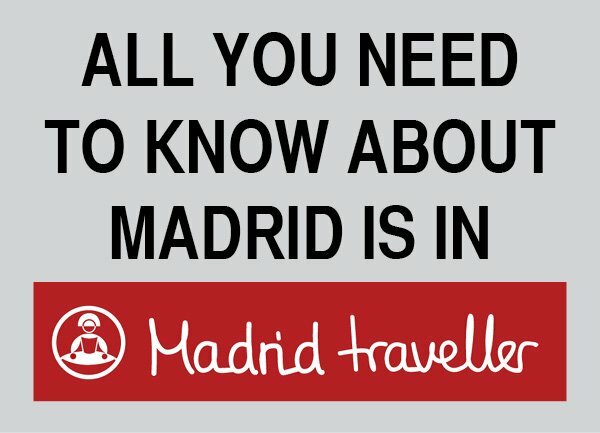 Would you like to know what are the best Madrid hotels? Seville, a true favorite of many travelers, is a beautiful city. In terms of hotels in Seville, you will find the choice among all sorts of accommodations! Finding the best hotel for your stay in Seville begins first by deciding the area or neighborhood in which you want to spend your holidays. Having said that, I suggest you walk away from the Cathedral to find the best hotels in Seville as this is the most touristy area of the city. 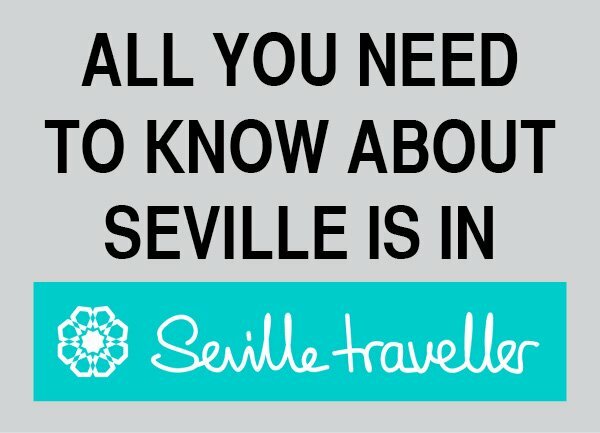 Here is my personal selection of Seville hotels.